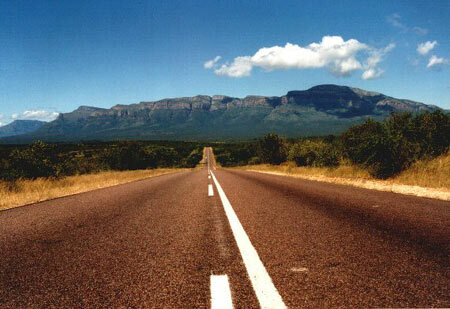 South Africa has an extensive and high quality road network. Car rental is straightforward and reasonable value. Certain countries’ drivers are supposed to carry an International Driving Permit (in addition to their regular license) which is available from the national equivalent of the UK’s Automobile Association. These permits will often be asked for if you encounter a Police roadblock as there are implications for insurance if you fail to carry one. 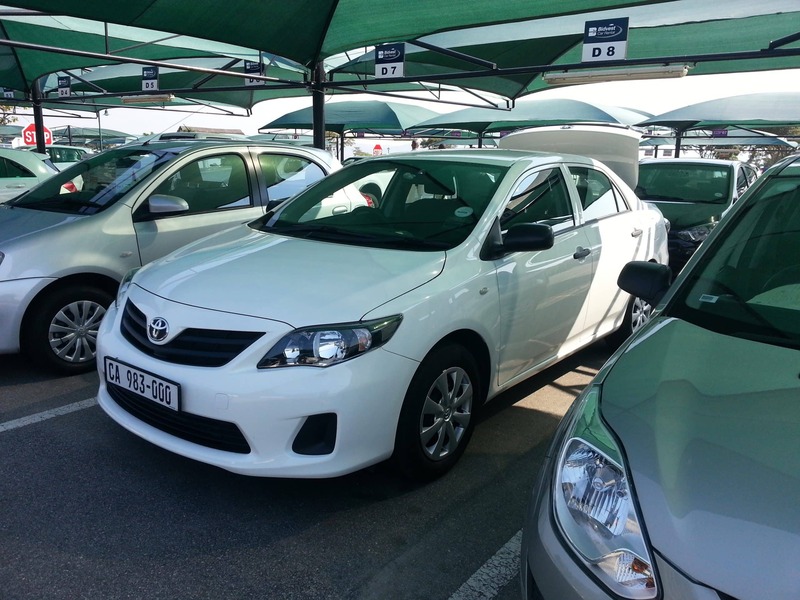 You can find car rental outlets at Skukuza, Hoedspruit, KMIA and Phalaborwa airports. Booking in advance is essential. Specify an automatic well in advance because these need to be brought in – the default in the area is a gear-stick driven vehicle . 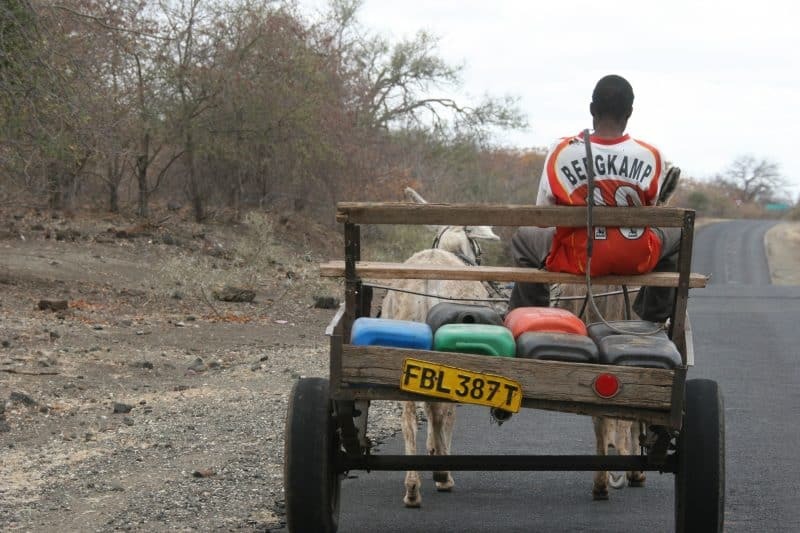 If you plan to go into the bush for an extended period where you will not need a car, be aware that cars can be delivered and collected from places that are accessible to the general public for a modest charge. 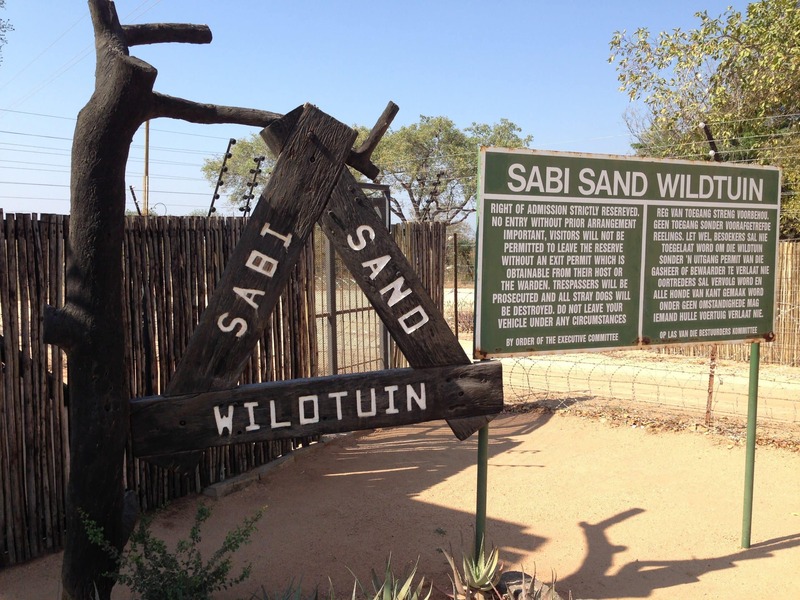 Should you wish to drive up to the Lowveld from Johannesburg, you can expect to take between five and six hours to get to most reserves between Sabi Sand and Phalaborwa. Once out of the big smoke, it is a pleasant enough drive which is greatly improved by taking in the spectacle of the Panorama Route as you go. 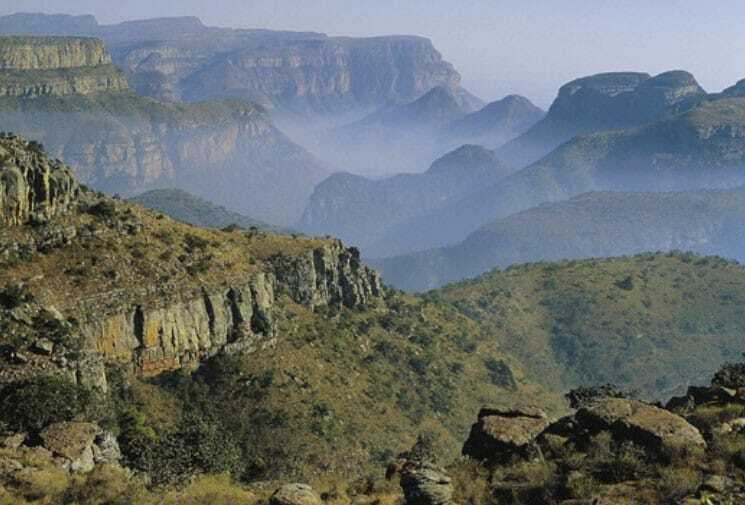 Long Tom Pass is another rewarding route option. These distractions will inevitably slow you down. 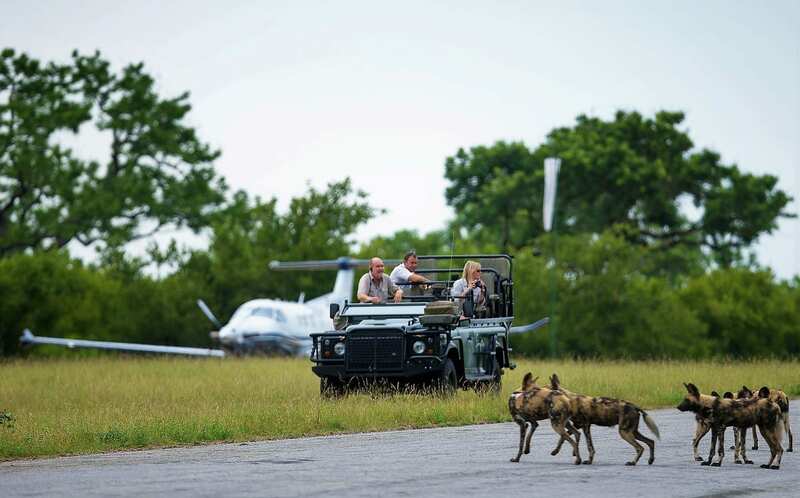 Having got within striking distance of your destination, be aware that the safari lodges will, without exception, be prepared to meet you at an airport. In order to get the most from your visit, it may be well worth dropping off your own vehicle at such a facility, if there is one in the vicinity, and getting yourself collected by a lodge vehicle. 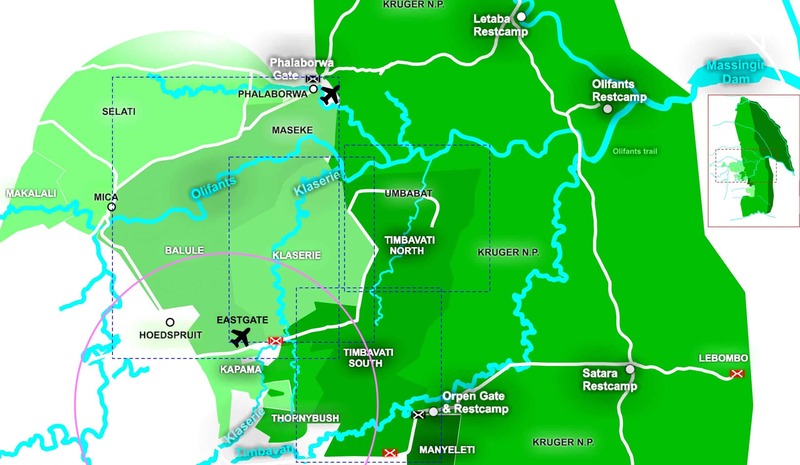 Some lodges are hard to find (a function of their remoteness), with the Gowrie Gate to the northern lodges of Sabi Sand being a particularly stressful one to locate if you have just fallen off a series of aeroplanes. You will also enjoy your first game drive en route to the lodge if you make this choice, and the structure and intensity of the safari experience is such that you will not miss having your own vehicle with you. 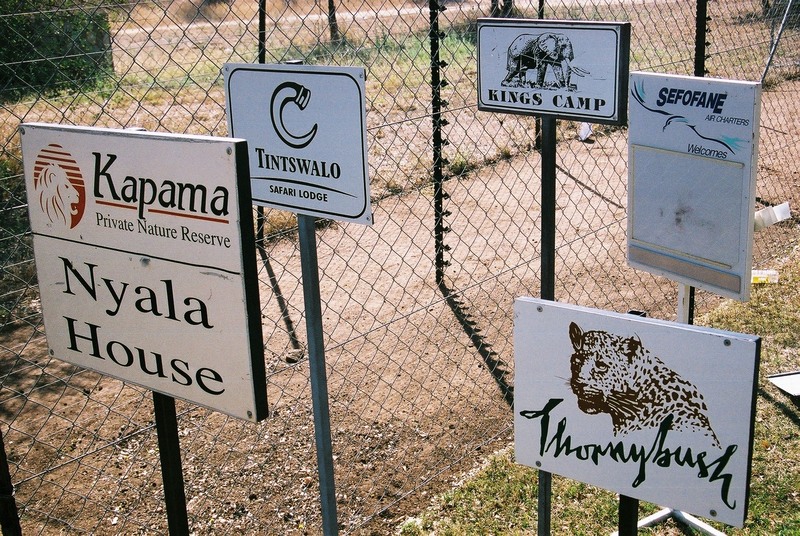 As in any country, you will find some local characteristics in driving behaviour, and some particular to the Kruger area. 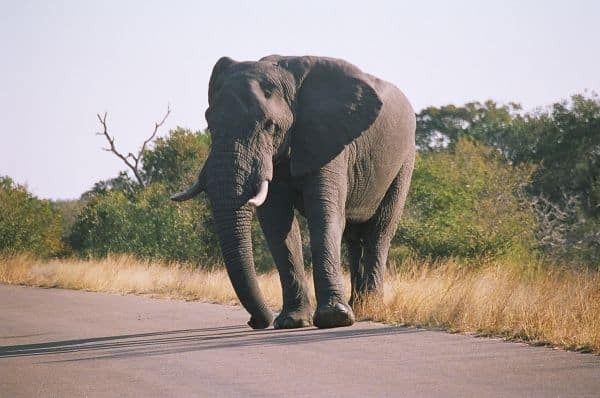 If you are new to all of this, you may find it helpful to read our suggestions for driving yourself in the Kruger National Park. With such a large country to navigate, you will find that South Africans tend to drive fast. Whilst it is tempting to join in, be aware that the country has one of the worst road fatality rates in the world. If you are approached rapidly from behind by a vehicle, you might contemplate using the margin of the road, if it is available, to allow the driver past. It is considered polite to do so. 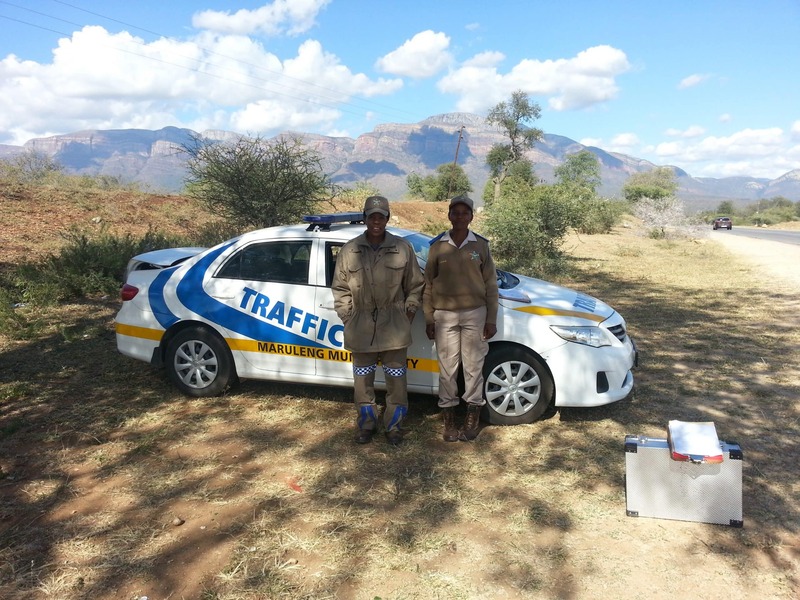 Police enjoy generating income from speeding tourists. This particularly applies in the park, where traps abound around gate closing times, and speed limits are low (50km/h or 30km/h). 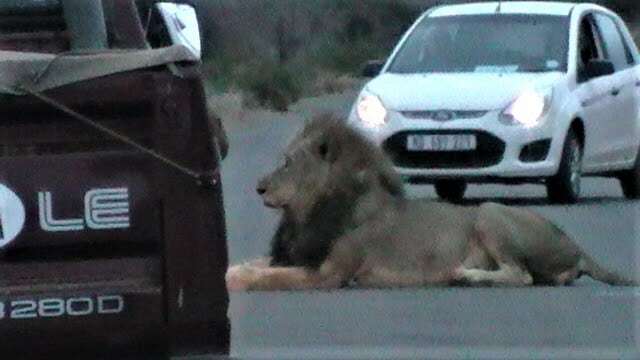 A significant cause of road mortality in and around the Kruger is accidents involving animals. 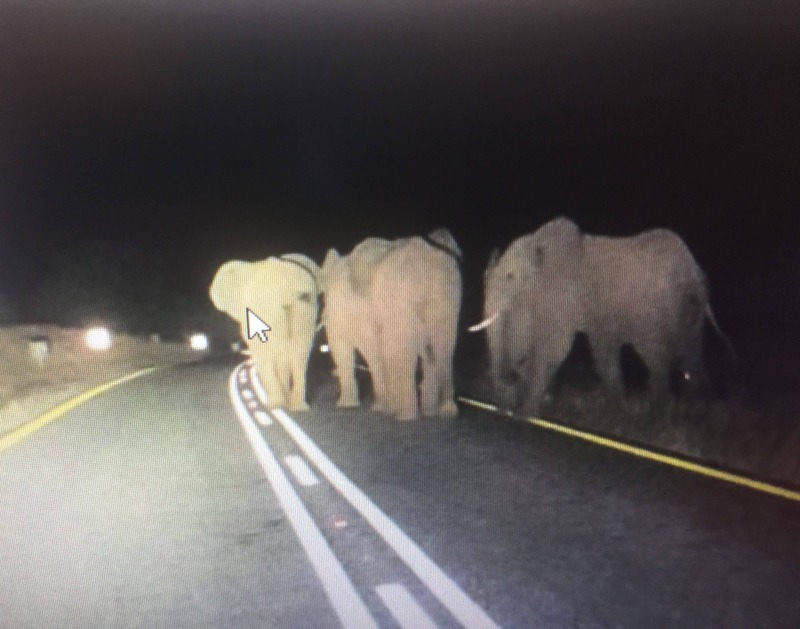 A large antelope through the windscreen is something to think about, but problems are also caused by smaller species such as families of warthogs making wild dashes across roads that are apparently fenced. Be cautious of the behaviour of other road users around game sightings as they may well accelerate past blind spots concealing animals. Vehicles making deliveries to park facilities are particularly impervious to sighting etiquette. 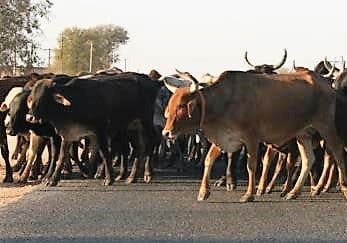 Be further aware that the road margins are common land and are used to graze cattle, goats and donkeys. The latter are particularly ignorant of road etiquette and are a major source of problems. We recommend taking full insurance on rental vehicles in light of these factors. Animal related road accidents occur most frequently at night when visibility is low. As this is also the time when the (remote) chance of encountering crime on the roads is highest, you would be well advised to arrive at your destination before dusk. Also be aware that many reserves may prove difficult to find without the assistance of daylight.